Have you ever wondered why some dreams feel so real? Our minds have a hard time telling the differences between the experiences in dreamland and in reality. To some people dreams are a way to escape reality. And perhaps reading is a doorway there. Reading plants the seed of possibility that is realized in those dreams. It stirs the imagination and helps to create endless paths in the dream world. 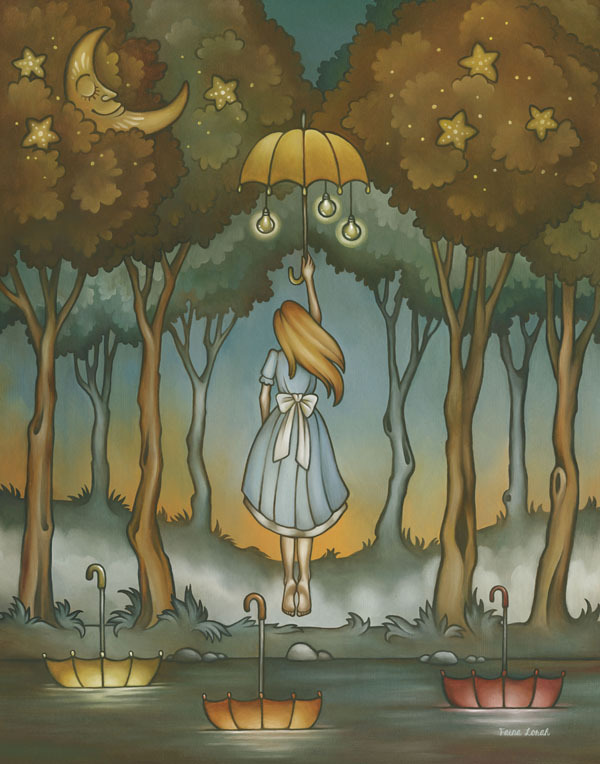 In Lewis Carroll’s iconic classic Alice in Wonderland, a young girl dazedly notices a magical rabbit and follows it down the rabbit hole on a great adventure.